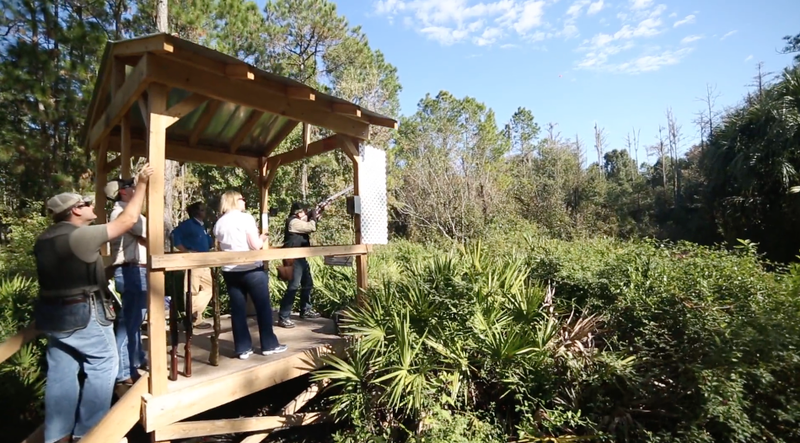 Tampa Bay Sporting Clays is more than just a shooting range. 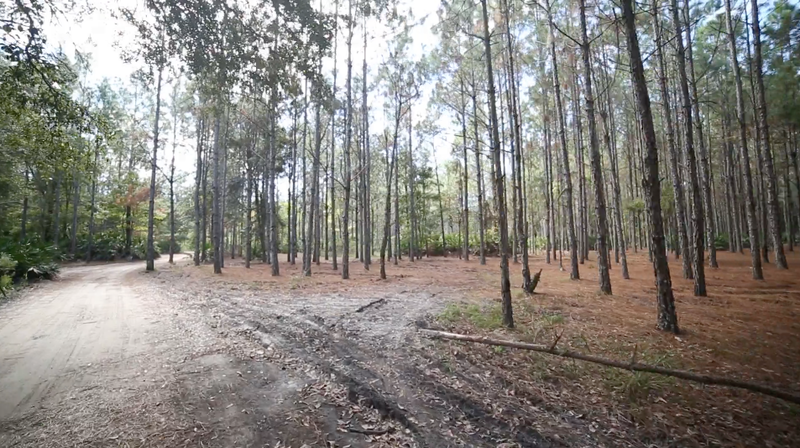 We're located on 260 acres of wooded terrain and provide a unique facility for the Tampa Bay area perfect for an afternoon away or for a corporate event. Check out a sporting clays or archery course. Try your hand at Crazy Clays. Sign up for a class. Pet the animals at our petting zoo. Buy some new gear at our on-site store. Attend an event. Whether you're a first-time shooter or an experienced hunter, we have something for everyone, and we're perfect for a tranquil getaway from Tampa busyness. Our sporting clays courses are unrivaled. Three different courses match to your skill level and provide you with a fun experience in the great outdoors. From crossbows to field points, our archery ranges can accommodate a variety of equipment and skill levels. Our 3D course is ASA certified and as lifelike as it gets. We're always offering classes to help you improve at TBSC. Whether you're looking for private instructors, concealed weapons classes, or a youth program, we've got it all.